Time: September 25th, 2016 @ 3PM-7PM. 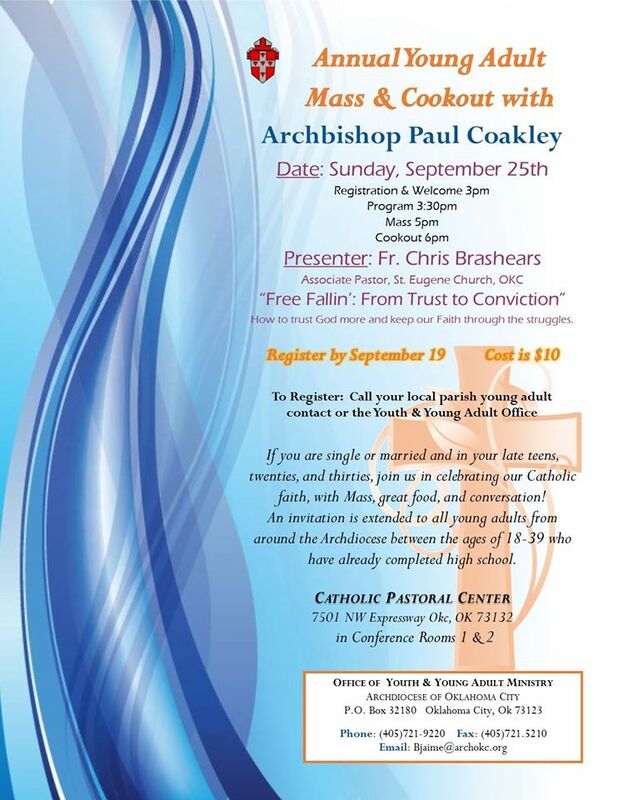 The Archdiocese and Catholic Young Adult group invites you to the Annual Young Adult Mass & Cookout! This includes Mass with Archbishop Paul Coakley, great food, fellowship, and fun! As you probably know, the Catholic Young Adults of OKC group is open to young Catholic adults and those who are interested in the Catholic Faith (ages 18-39). This includes single or married people! 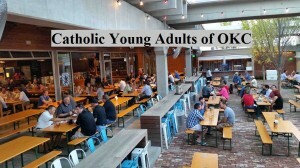 The Archdiocese and Catholic Young Adults of OKC would love for you all to join! You definitely don’t want to miss this event! Please click the event picture for more details! Time: September 15th, 2016 @ 7PM. For those of you who have never heard of Fr. Phil (which was me up until a few weeks ago), he served as a chaplain in the U.S. Navy for over 20 years. Now, he lives in the middle of a pasture out in the country as a religious hermit. We want to give Fr. Phil as much time as possible to talk so he will begin speaking promptly at 7:30. Feel free to come a little early if you want to get your dinner before he talks. He only leaves his home once or twice a month, so it is really an honor for us to have him as our guest. Come on out and see why Theology on Tap is our most popular event! 09/11/2016 CYA Church Visit With Mass! Time: September, 2016 @ 11:00AM. This month we will meet at St. James the Greater for the Sunday 11:00am mass. Please come to celebrate mass with other Catholic young adults in the area and help us spread the word about this amazing group. 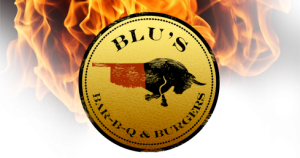 We will also meet for lunch afterwards at Cocina de Mino located at 6022 S. Western Ave, OKC, OK 73139. 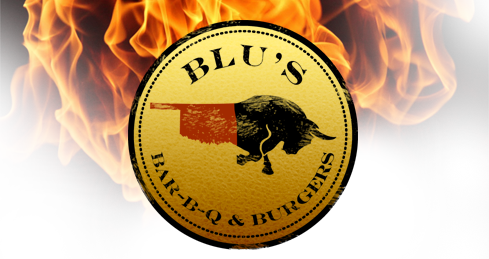 09/08/2016 CYA Social @ Fassler Hall! Time: Thursday September 8th, 2016 @ 7PM. Please join some of the most amazing Catholic Young Adults from the OKC area and surrounding cities! If you have had questions about local Catholic activity or you just want to have a good time, please do come out! This is a monthly event where we meet to get to know each other, learn more about this awesome group, and learn about our Catholic community! Fassler Hall is a great place to have a drink and/or food as well! It’s always a great time! See you all at Fassler!